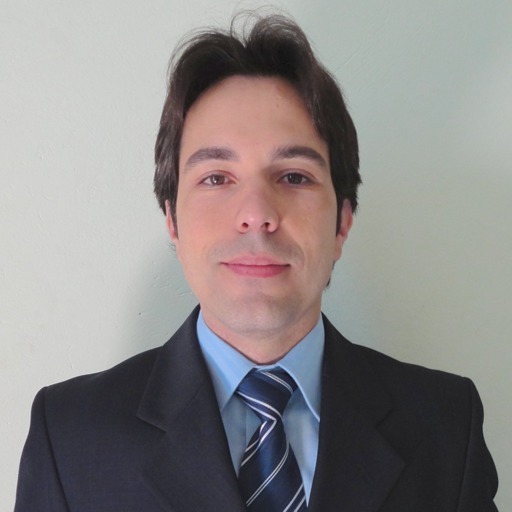 Since August 2013, I am an assistant professor at the Institute of Science and Technology (ICT) of the Federal University of São Paulo (UNIFESP), São Paulo, Brazil. Currently, I am developing research on databases, image processing and computer vision in applications of visual information retrieval. My studies are funded by the State of São Paulo Research Foundation (FAPESP). Please, feel free to explore my page, check out my CV and contact me for any additional information. Homepage address - http://www.ict.unifesp.br/jurandy/ - Developed and updated by Jurandy G. Almeida Jr.